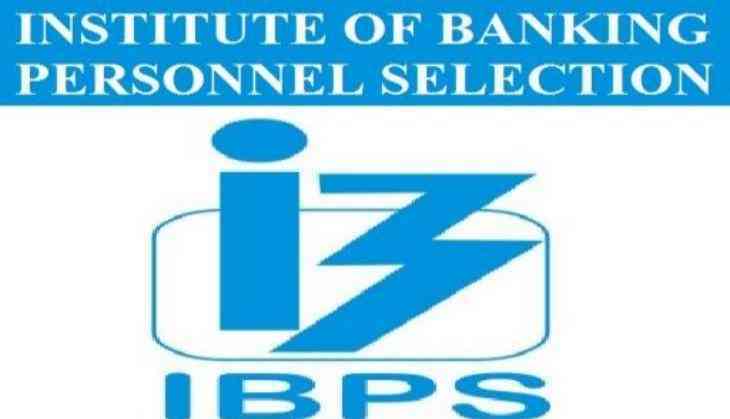 The Institute of Banking Personnel Selection has conducted the IBPS Clerk Mains Examination in the month of January this year. Therefore, candidates are waiting for their results and cut-off and, according to the merit list, they will get the recruitment in Public sector banks. All the candidates have to obtain the minimum score in both preliminary and mains examination of IBPS. This year, over 7,000 candidates going to be recruited for the clerical posts in the various bank across the country. However, comparing to previous year vacancies announced by the IBPS, this year the seats have been decreased. Well, it is clearly indicated that this year the merit list will surely go higher in 2018. Are you also in confusion about this year merit list and wanted to know the cut-off according to state-wise then we are here to help you. Today, we are predicting about this year expected cut-off list state-wise. In this article, you will find the expected state where the cut-off may go high or low as per the experts.